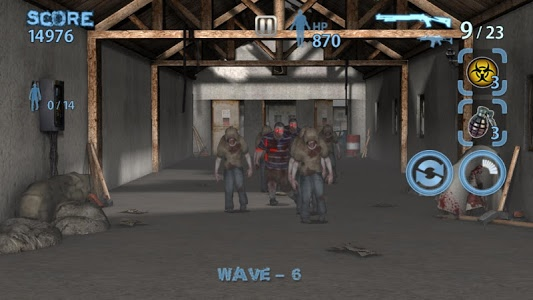 - This is action zombie game outstanding brilliant visual and sounds. 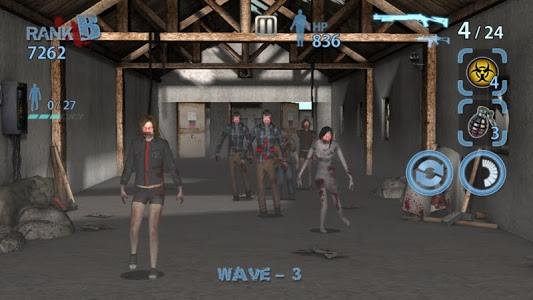 - Appear boss zombies and various action zombies. 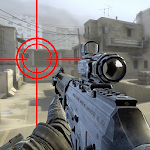 - There are 20 kinds of weapons pistols, rifles, shotguns ,grenade, and snipers. 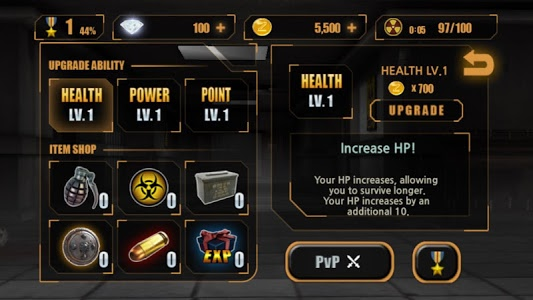 - Collect your weapons and upgrade them more stronger. 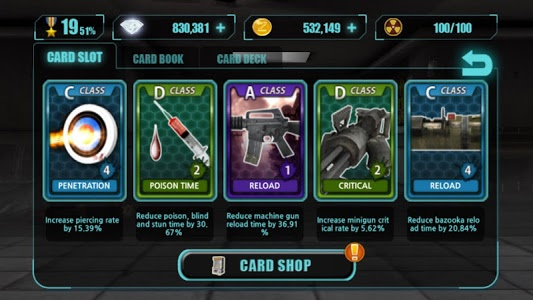 - Collect the special ability cards and upgrade them. 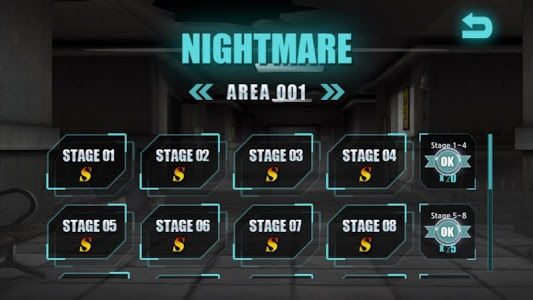 - We have lots of missions and stages. - Clear the event stages for getting lots of game money. - Compete against global users by PVP. - Small capacity,rapid loading and optimized system. Similar to "Zombie Hunter King"